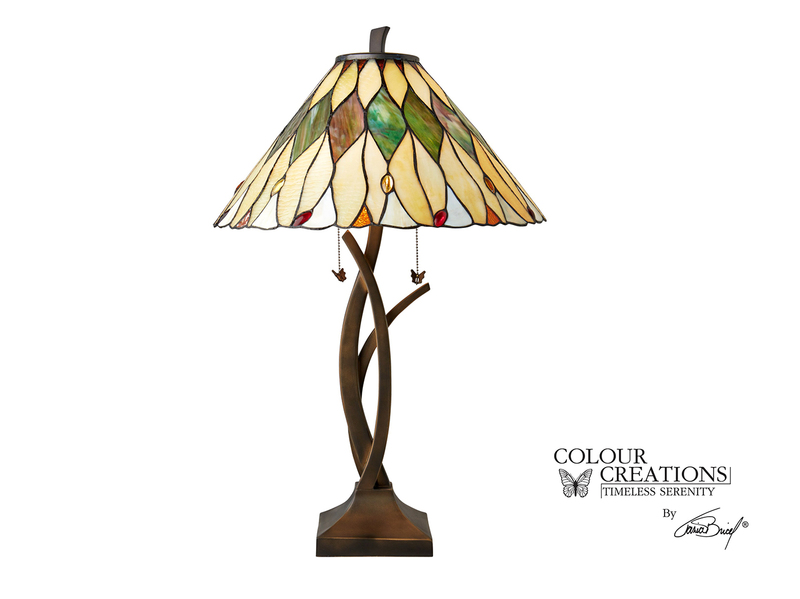 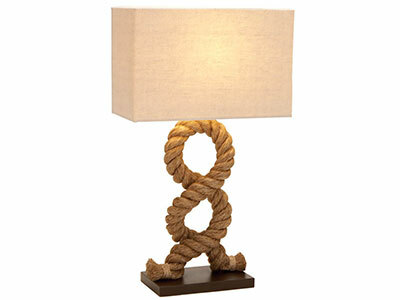 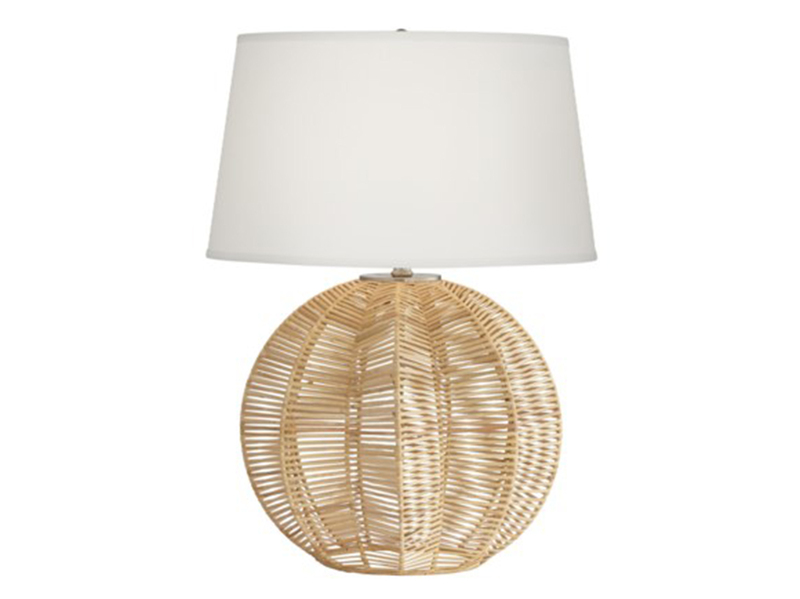 Feel like you're by the ocean even when you're not with this tropical rattan table lamp. 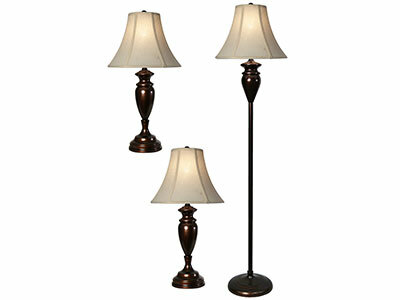 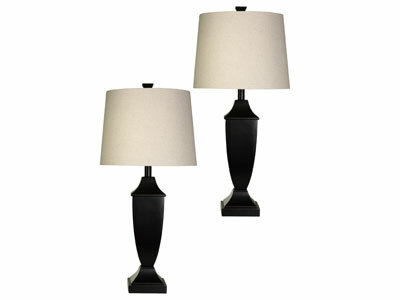 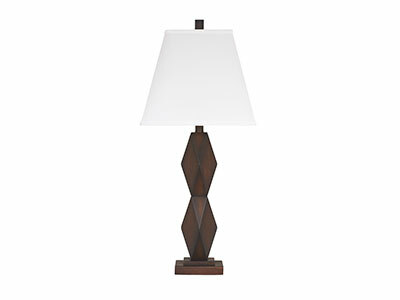 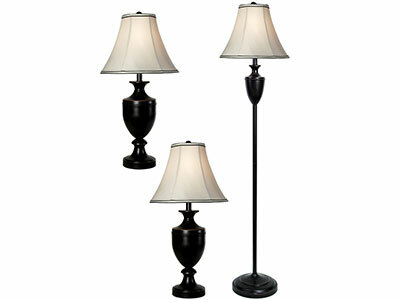 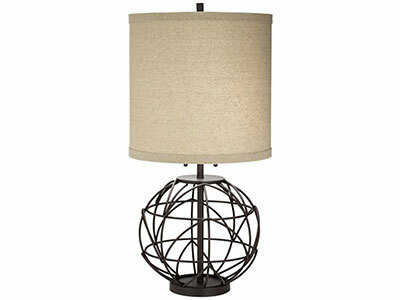 The spherical base has concaving sides that add more dimension to this design. 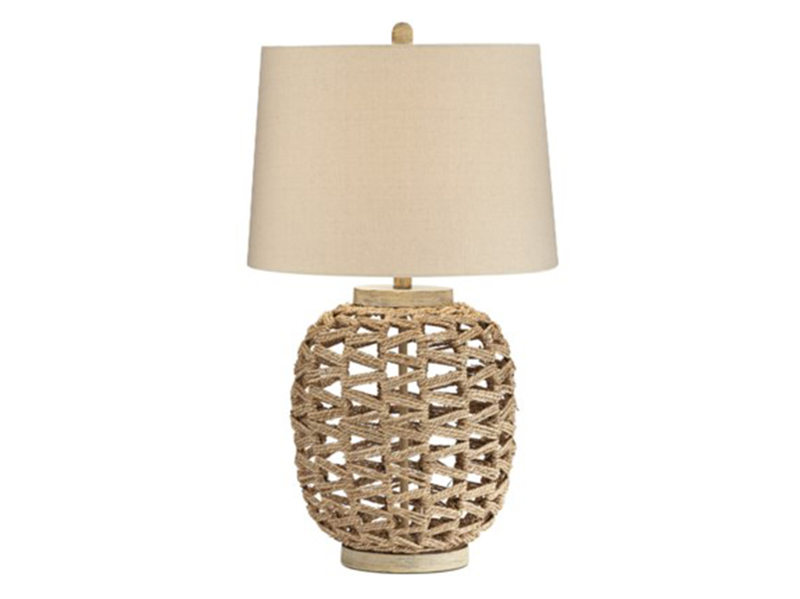 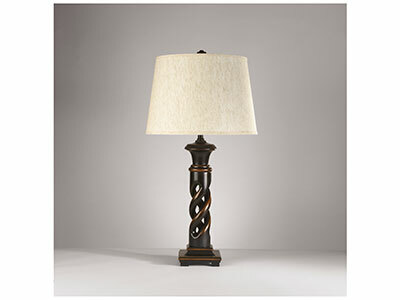 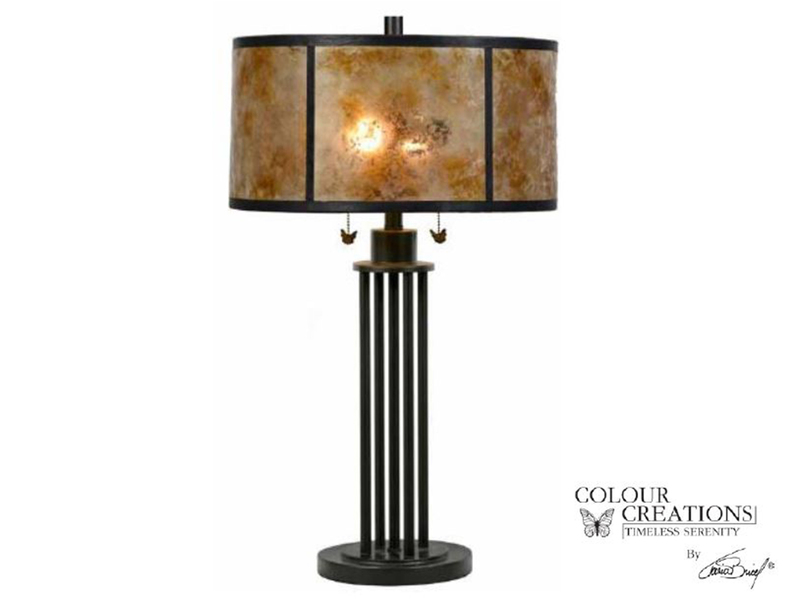 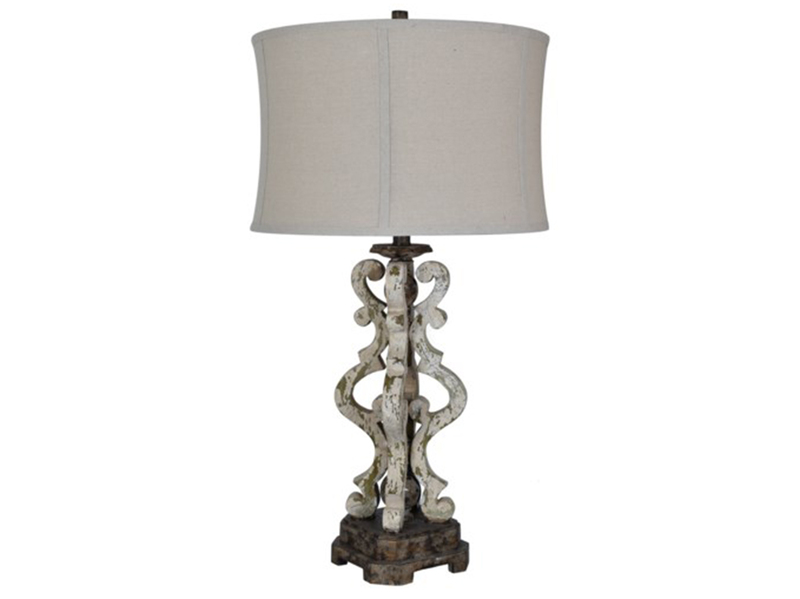 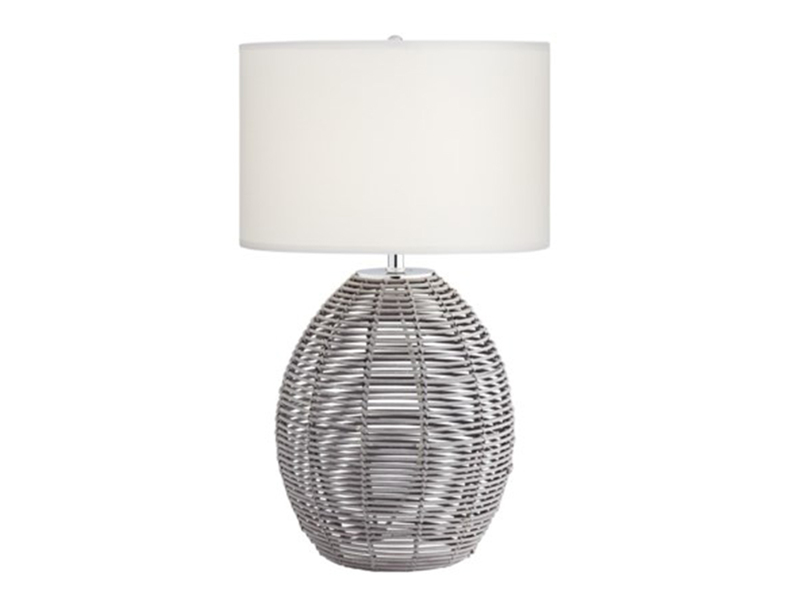 The rattan material has a natural finish and this lamp is topped with a round white shade.